Rachel Portman once again at Smecky Music Studios! 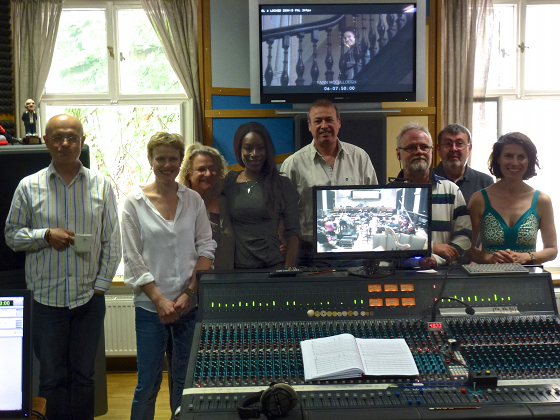 Academy Award-winning composer Rachel Portman returned once again to Smecky Music Studios to record her score for a historical drama ‘Belle’ directed by Amma Asante. 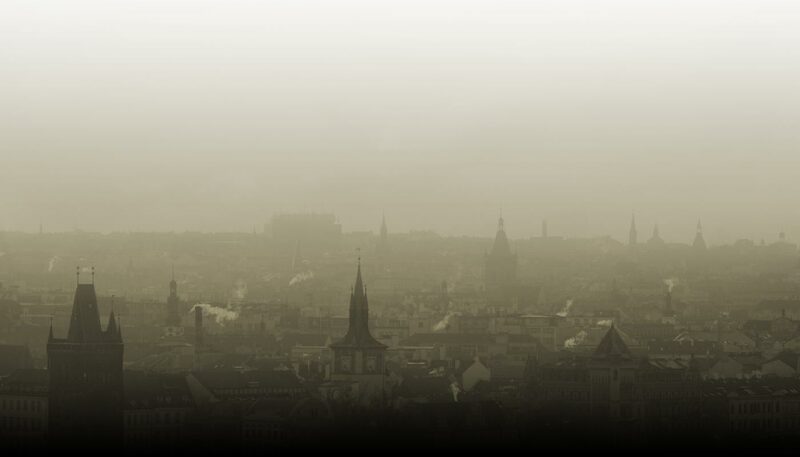 Scoring was produced by Tadlow Music, of course, in cooperation with our in-house The City of Prague Philharmonic Orchestra.